I think these products really reflect the lovely summer weather we've been having recently and how minimal is perfect for everyday wear when the weathers pretty warm! 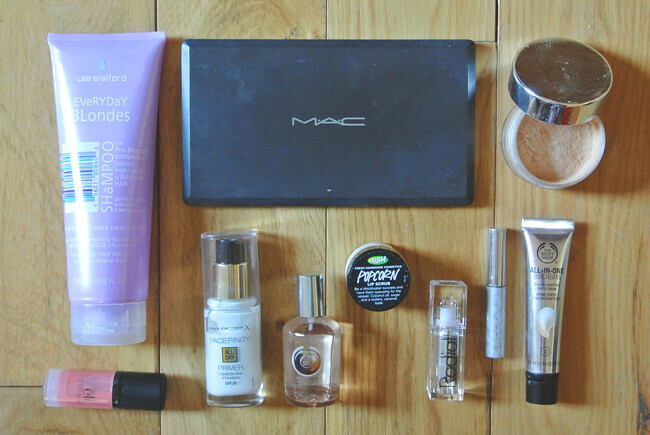 A few of these products I've had for a while which are rediscovers and others are brand new which i can't get enough of. I'm pretty new to primers, i never really bothered with them as i thought they didn't work. I had been using one from Hourglass for a but that stopped making any difference after a while. So i was pretty hesitant to try another one, but i'm so glad i did. 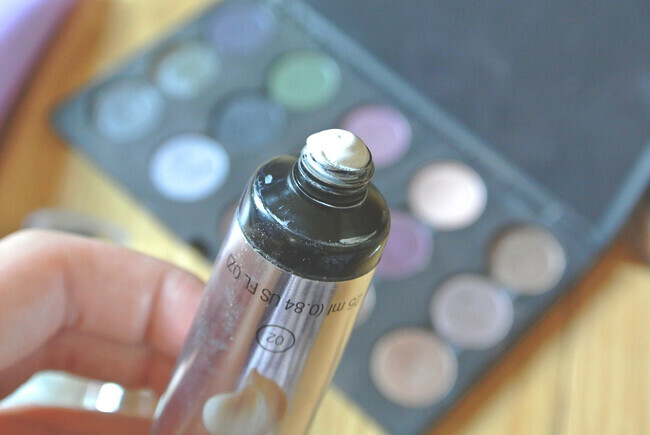 This Max Factor Facefinity Primer is incredible, i mean seriously incredible. 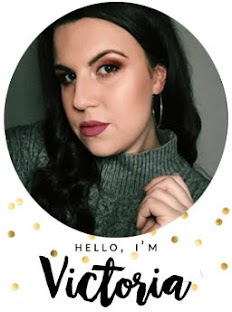 It keeps every bit of make up in place all day and night and feels so light weight it doesn't feel like your face is clogged up at all. The Body Shop All In One BB Cream is another gem i couldn't get enough of last month, it really was perfect for those really muggy warm days. It gives amazing coverage without looking like you're wearing anything and gives a lovely natural finish. Both of these products are SPF too so they're perfect for the sunshine! I've been adding a touch of New Cid Cosmetics Dazzle Shimmering Loose Powder over the top to add a bit more of a glow too! I really like HD blushes from ELF (this one is Superstar), mainly because you only need the size of a pin head to give you blushing cheeks. I put a bit on the back of my hand, it's a little bit foamy and then apply using a stippling brush.It sinks in beautifully and works well with the primer and bb creams. I've had Clinique Bottom Lash in my collection for a good year or so now but i'd kinda forgotten about it. 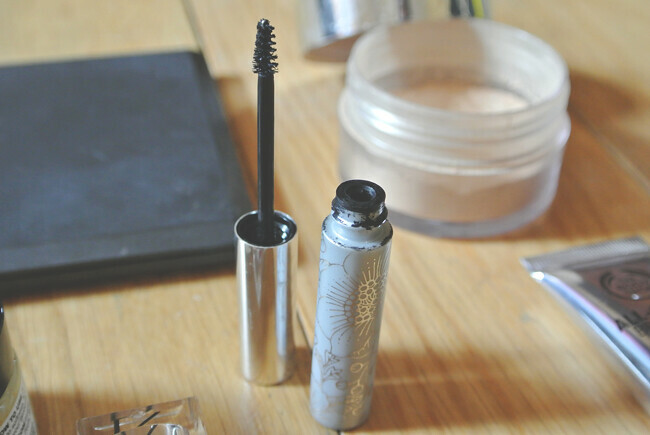 When i used to wear heavier make up i used a thicker mascara for thicker lashes but as i'm preferring a more natural face at the moment this one is perfect for separating my lashes and keeping them looking natural. I finished my Mac Palette last Christmas and again it's something i go back to every now and again.The shadows I've been going for are Naked Lunch, Satin Taupe and Twinks which is in keeping with the more natural face, it's been perfect actually! 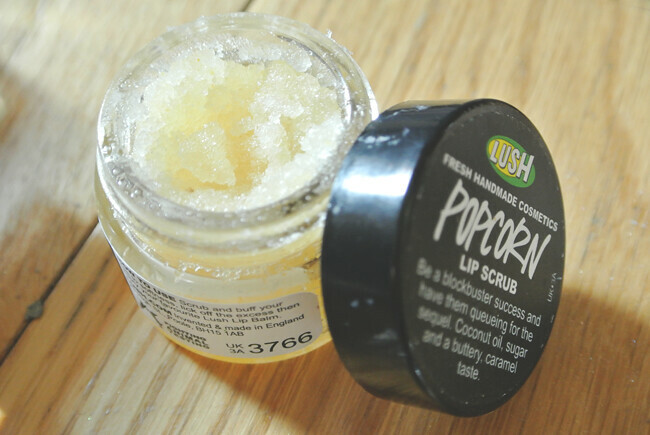 Lush's Popcorn Lip Scrub is perfect for removing dead skin on your lips and getting them back to looking healthy. I suffer with dry lips quite a lot in extreme weather so this has been a god send at night. I give them a bit of scrub then apply some lip balm during the night and wake up with them back to being kissable! 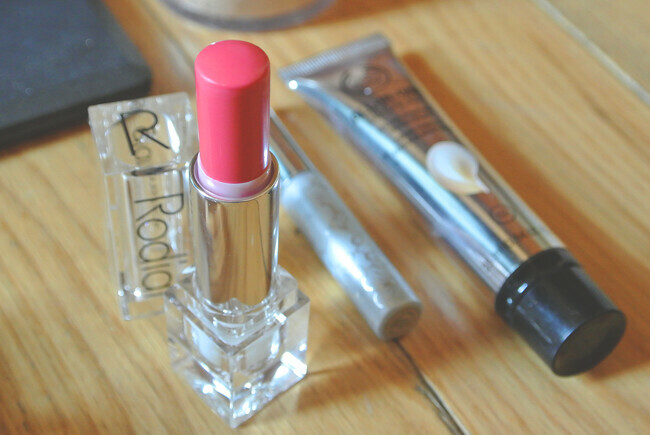 Tinted lip butters are perfect for the summer too and this Rodial Glamstick in Revenge is a lovely baby pink, this compliments the Elf Blush brilliantly and the fact it's coconut scented is even nicer! A recent hair favouruite is this Lee Stafford Blonde Shampoo, it's been great for keeping my blonde ombre looking lighter and less red. I've been using some other Lee Stafford products over the past few days too which i'll feature when I've had chance to try them a bit more. 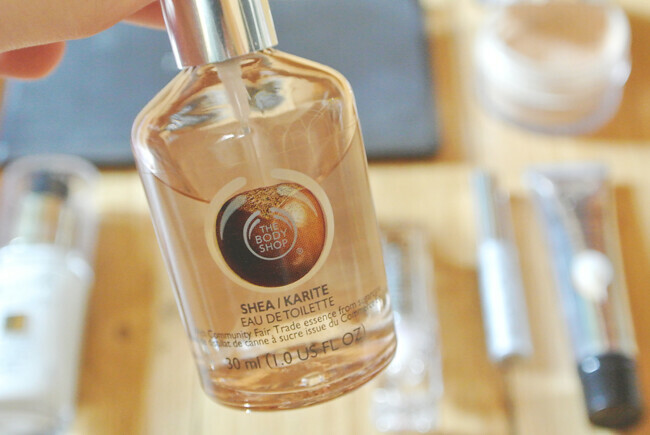 My go to scent has been this beautiful The Body Shop Shea Eau Ee Toilette, it's so fresh, light and summery! I spray this a couple of times a day to keep the scent going so it's not all day lasting, but that doesn't bother me as it's lovely! I've never been one to use liquid blush but it's been recommended to me on multiple occasions now, so it's probably time to give it a go! 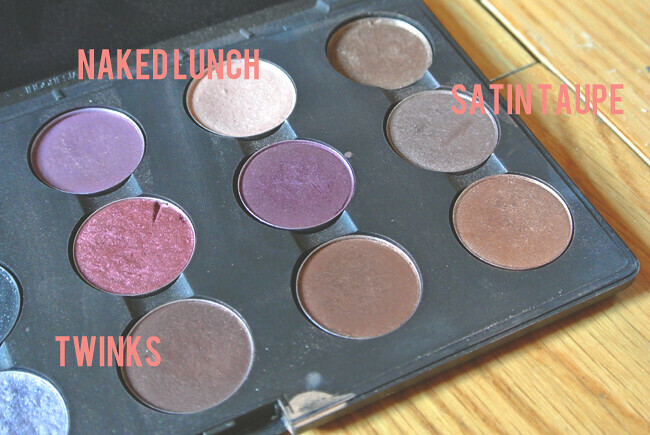 I love Macs Naked Lunch and Satin Taupe! Great picks! 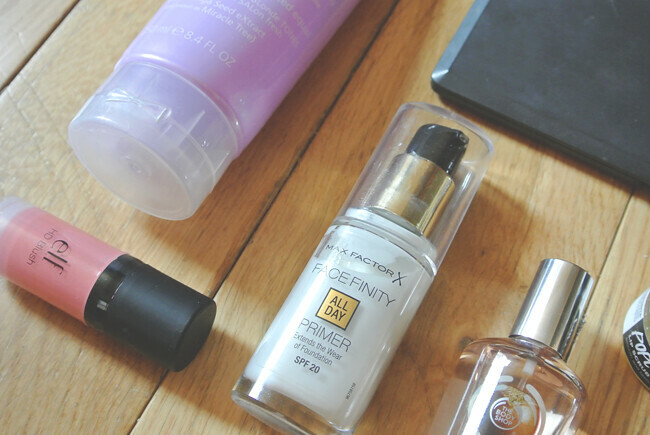 I love the Max Factor 3 in 1 foundation, so I'm sure I'd love the primer as well! That lipstick look great too, I love the color.